Your Laka liability policy won&apos;t cover you if you&apos;re using your bike for any profession, occupation or business activities whilst in the USA or Canada, the United States of America.  Your Laka liability policy won’t cover you for any settlements made within countries which operate under the laws of the USA or Canada. This is because the cost to defend or pay a claim would be much higher under the laws of the USA or Canada which would mean that we would need to charge you much more for the cover and we want to keep our deals sweet! You will be covered if you injure someone or damage their property in the USA or Canada and you are pursued in a court not operating under their laws.